Las Vegas Floor Lifts |Accessibility Services, Inc.
Lightweight and easy to maneuver the Viking™ M floor lift manages lifts up to 450 pounds. It is appropriate for most lifting situations and equipped with armrests this model becomes an ideal aid to gait training and rehabilitation. 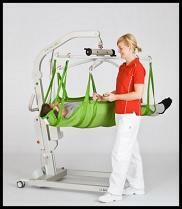 With the Liko Horizontal lift OctoStretch™ device attached patients can be lifted in a horizontal position. 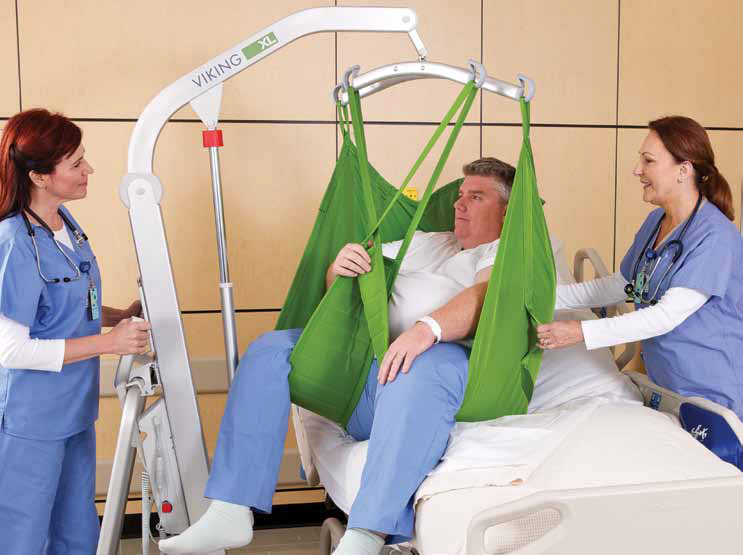 The Viking™ L floor lift is incredibly maneuverable in relation to its impressive lifting capacity of 550 pounds and is ideal for all common lifting needs with heavy patients. 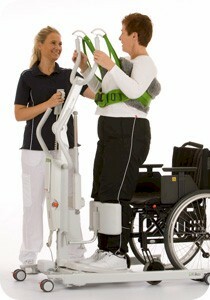 Liko accessories are available that are especially designed for rehabilitation and gait training. Lifting heavy patients is a great responsibility. 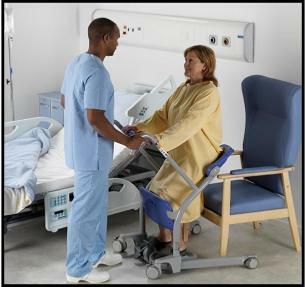 Although the Viking™ XL floor lift has been specially developed for very heavy patients, it is also suitable for average-size people. 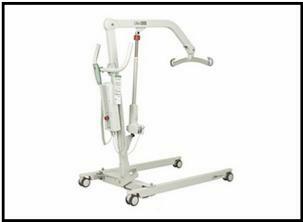 Despite its size it weighs only 93 pounds and is very easy to handle. A lifting capacity of 660 pounds makes it ideal for all heavy-lifting situations, including lifting from the floor. 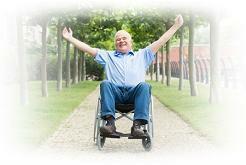 It is an invaluable aid to rehabilitation even for extremely heavy patients. 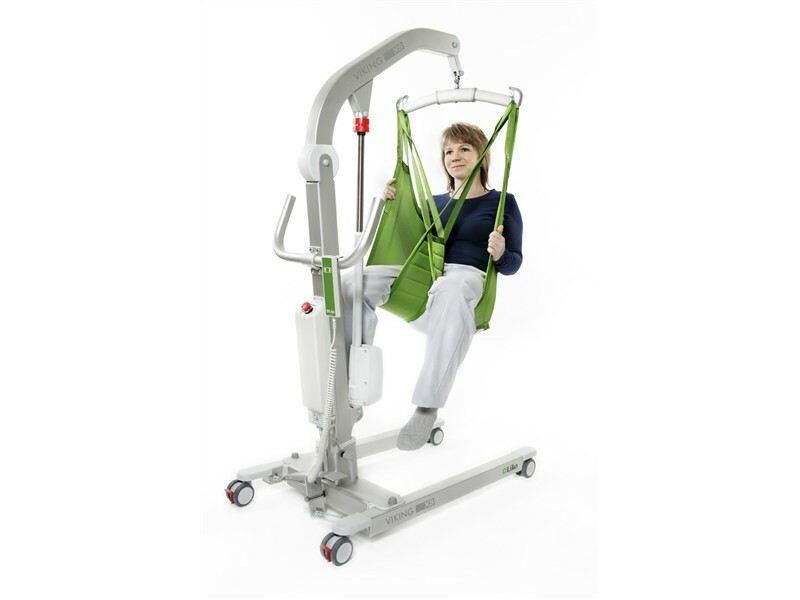 The best hoyer lift lift in the world will not work properly if the sling, sling bar, or spreader bar is not appropriate for the lifting application. Is the sling the right size and does it provide the needed back, neck, and head support and is it made of the right material? Please check out these options on our SLINGS page. 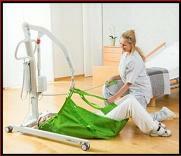 Sometimes the basics is all that is needed. 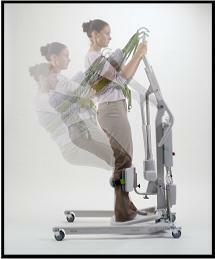 If so then the Liko® M220/M230 mobile hoyer lift may be the best choice. Its intuitive design makes this lift extraordinarily easy to use even for caregivers new to lift operations. 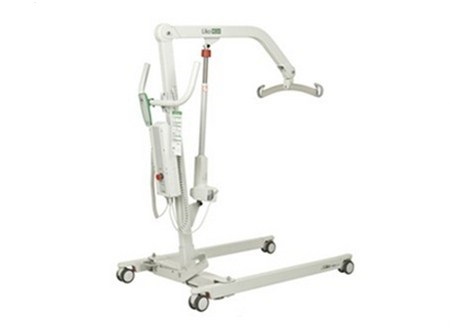 It is battery operated and available with all of the features typical of the Viking™ mobile family of lifts including power or manual base-width adjustment, low profile base leg clearance, and electrical and manual emergency lowering. It also exhibits the same durability and quality you would expect from Hill-Rom, however, it is manufactured from steel making it somewhat lower in cost. 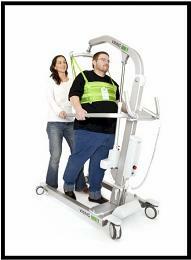 For patients that are able to support their own weight we have two additional choices available. The Liko Hill-Rom Sabina 200 is a battery operated sit-to-stand lift or SARA lift that is a quick and easy way to move patients that are not able to get out of bed, or off of a toilet or chair on their own and do not need the full support of a hoyer lift. 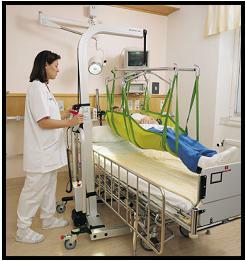 It utilizes the application of a vest type sling and basically pulls a patient up. Once standing on the lift footrest a caregiver can easily move patient and lift from place to place. 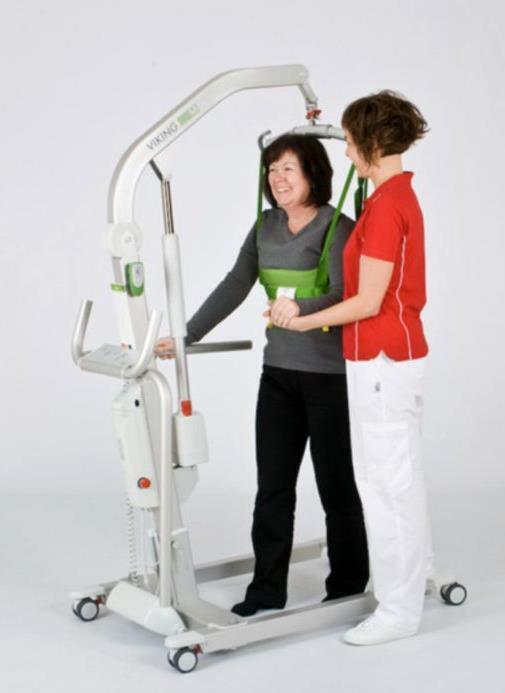 The ArjoHunteigh SARA Stedy lift is a manual lift for patients that can, using their arms, pull themselves to a standing position and support their own weight. Once a patient pulls themselves onto the footrest of the SARA Stedy lift a seat can be folded into place behind them which they can rest on as a caregiver moves the patient and lift from place to place.